Easy accessibility with Real Time Technology. We will maintain the overall level of customer satisfaction. Where our iNative community joins together to advance the goals we all share and we built a new technology with advanced features. 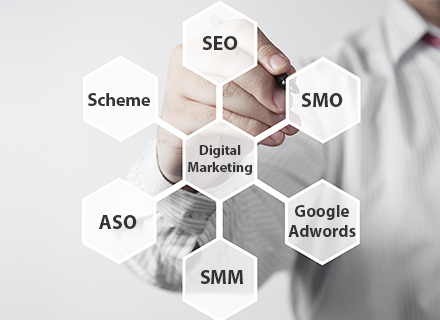 Aims at innovating and providing the best software solutions to the needs of our customers that are not being efficiently met by traditional firms or by pure software and technology development companies. In today’s world Customer Centric Solutions are of paramount importance and we iNative Tech Solutions Pvt Ltd work towards offering the latest technology based solutions to increase the return on investments. We at iNative Tech Solutions Pvt Ltd, have a clear focus, and we deal in only certain specific technologies which enables us to specialize and provide best solutions and services. We have extremely strong business relationships with the technology leaders who are known the world over for their specific product range. Development of innovative variety of technologies. 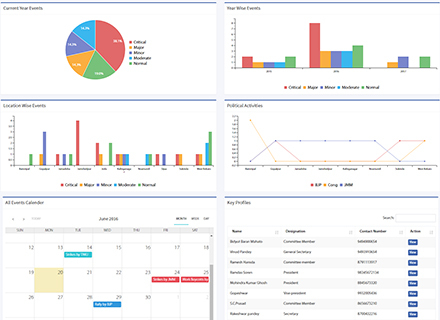 Remote network hosted to store, manage, and process data. 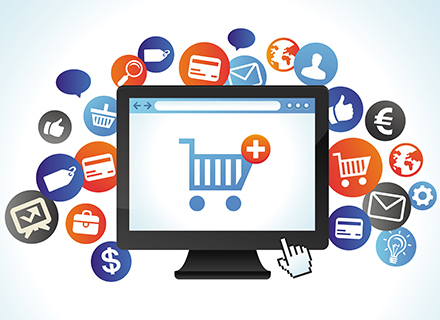 E-commerce is the buying and selling of goods and services, over an electronic network. 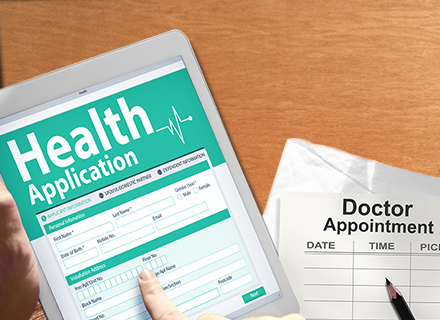 A Health Care solution for all your health needs. 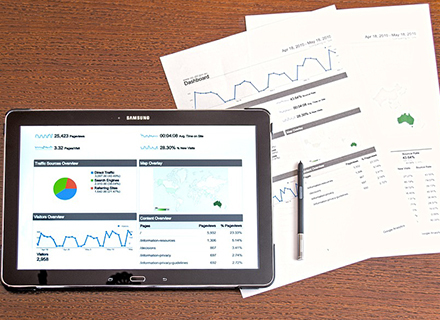 A business intelligence system for displays the key performance. A procedures we follow to build a new technology for improving the quality of experience. 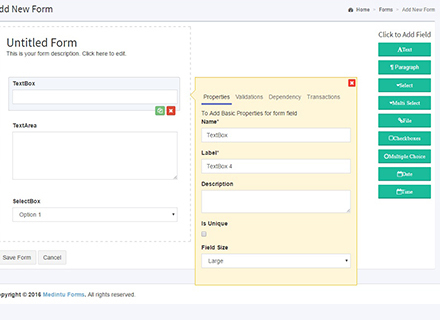 "Requirements analysis is important aspect of project management. Requirements analysis process is for determining user expectations for a new or modified product". "Process of developing software in several series of steps in successive phases and testing the software to identify gapsand missing requirements in contrary to the actual requirements". "Final stage testing (Beta) before it is commercially released. Live release is process to launcing new product to market". "A product requires ongoing maintenance, enhancements or plug-ins, in order to match the shifting market needs and newer technology platforms". 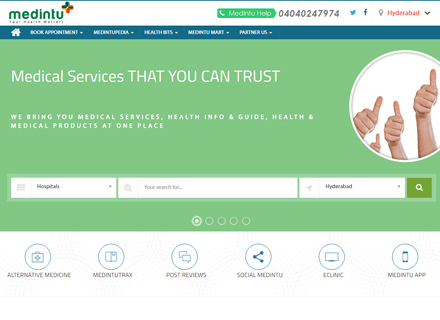 Medintu is a comprehensive healthcare portal for users and service providers. 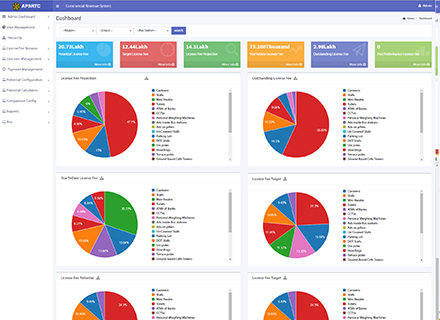 APSRTC commercial revenue dashboards for the management for performance measurement. 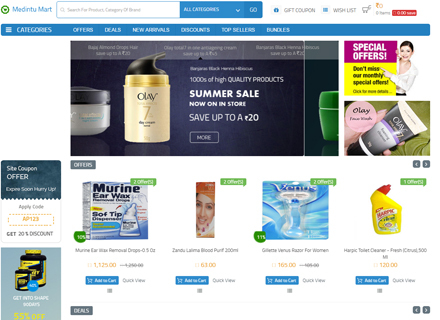 MedituMart is the E-Market place for the Medical related products in India. 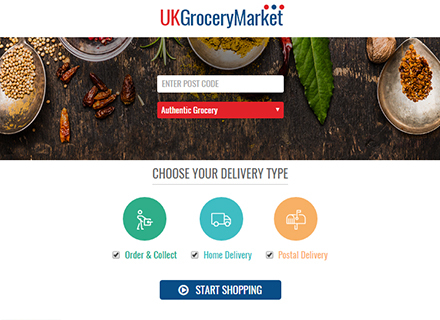 UK Grocery is a E-Market place for unique grocery products in UK market. "APSRTC Signed with iNative for developing revenue dashboard". iNative joint development with 8020 Systems. "UK Grocery Stores partnered with iNative for development and support". iNative is a wholly owned subsidiary of EVRY, iNative’s global footprint includes office locations across the UK, and India. iNative Tech Solutions Pvt. Ltd.
© 2016 Inative Technologies. All rights reserved.